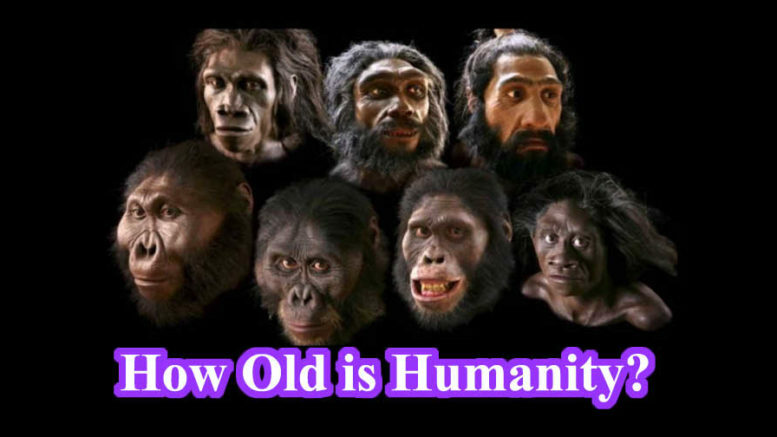 Working out the age of humanity isn’t as easy as checking our birth certificate and counting candles on a cake. First, we must define what humanity even is. Recorded human history only goes back around 5,300 years, because this is when our ancestors first began to use writing systems to document what was going on. Earth’s last glacial period, also known as the Ice Age, lasted from 110,000 years ago to about 11,700 years ago.When did humans first leave Africa to explore the planet? 200,000 years ago? 300,000 years ago? Wrong. Try two million years ago.